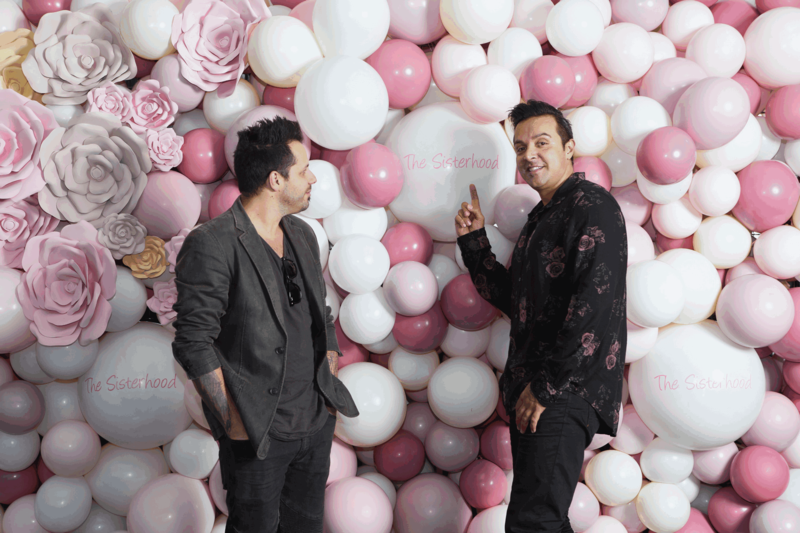 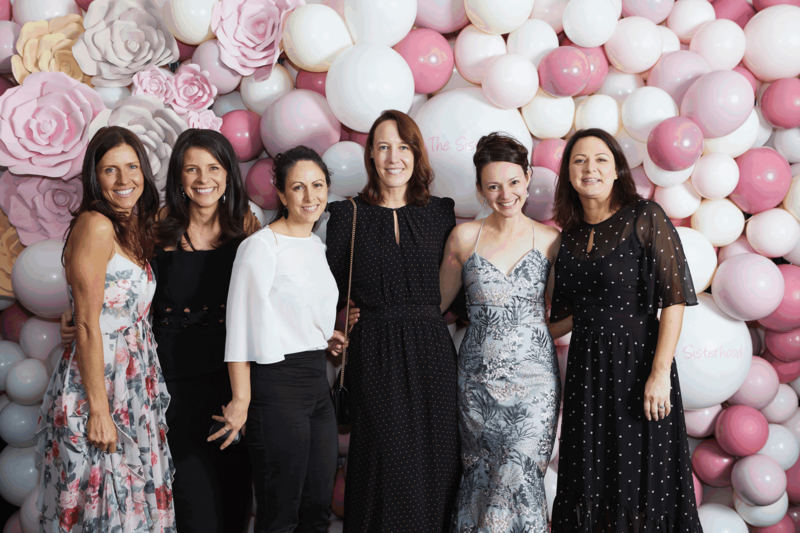 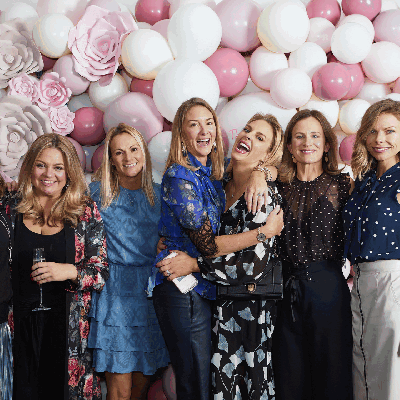 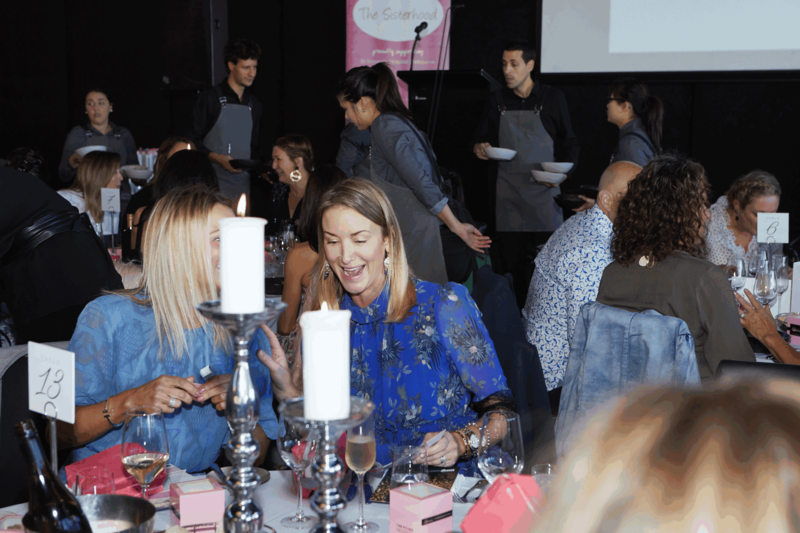 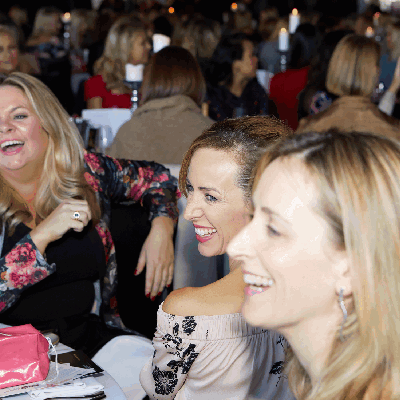 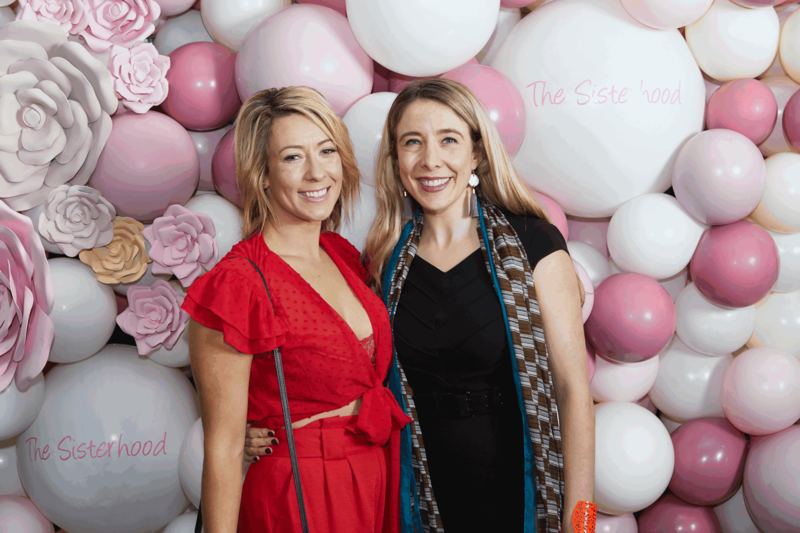 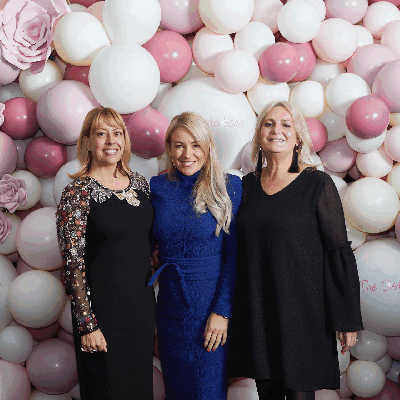 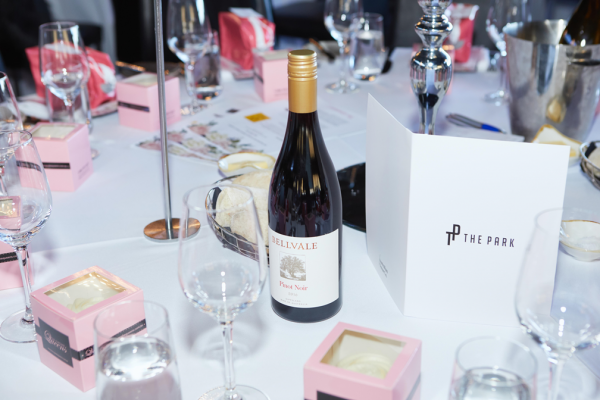 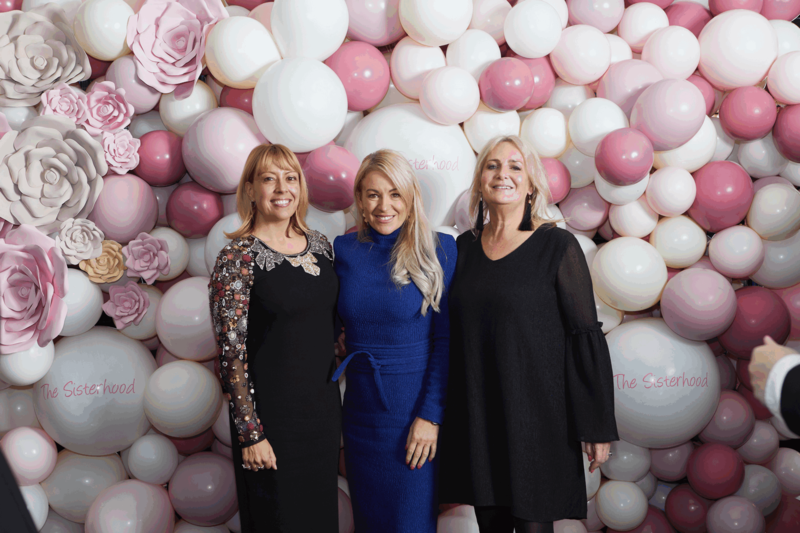 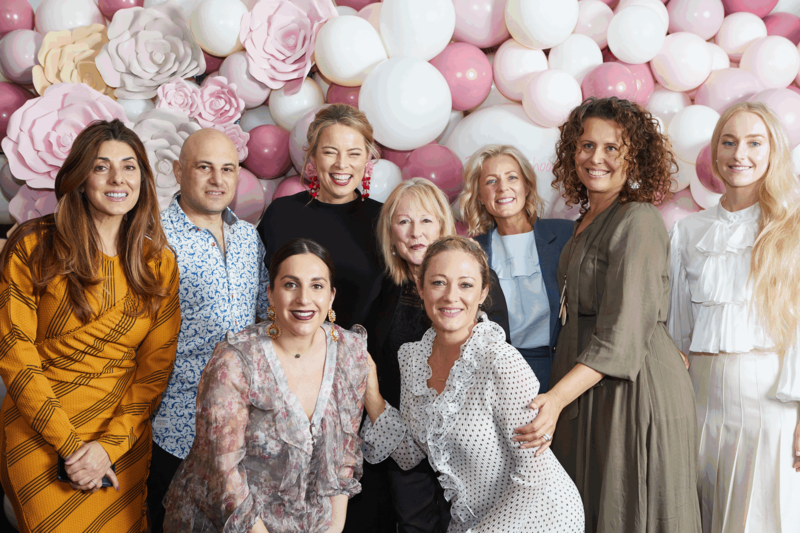 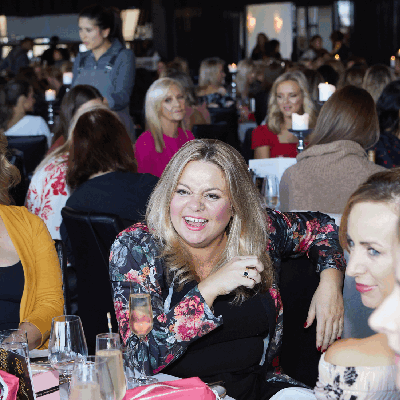 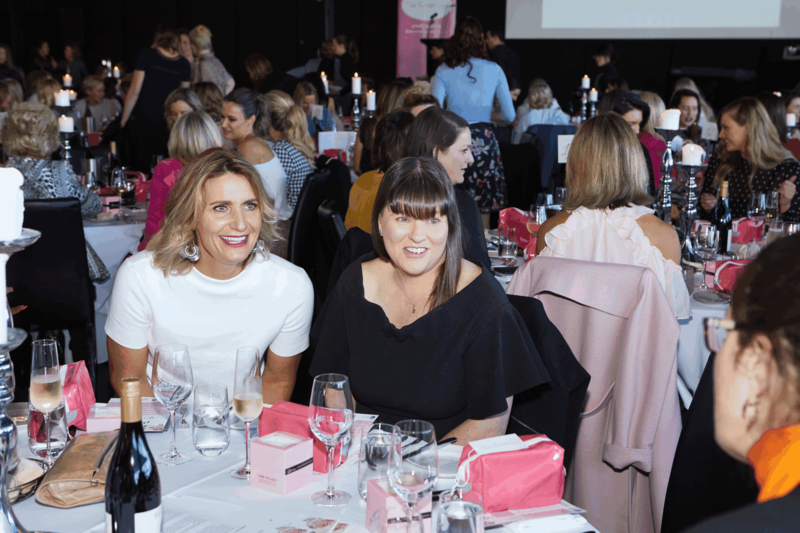 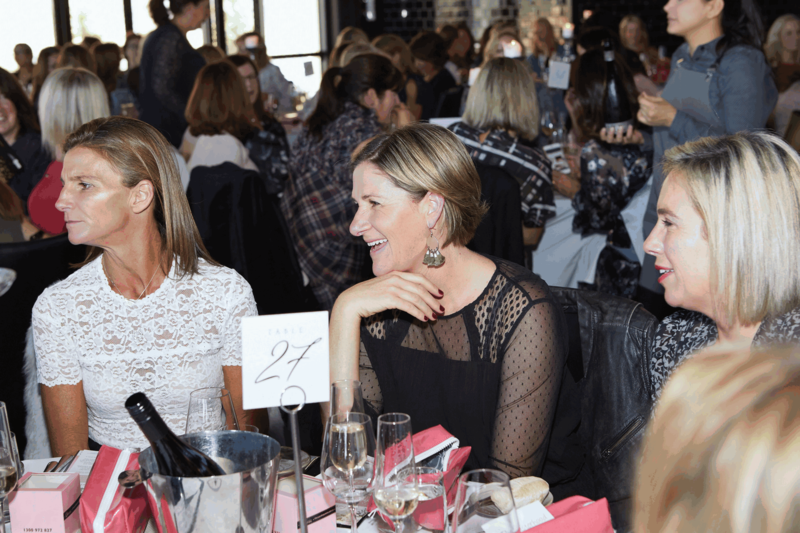 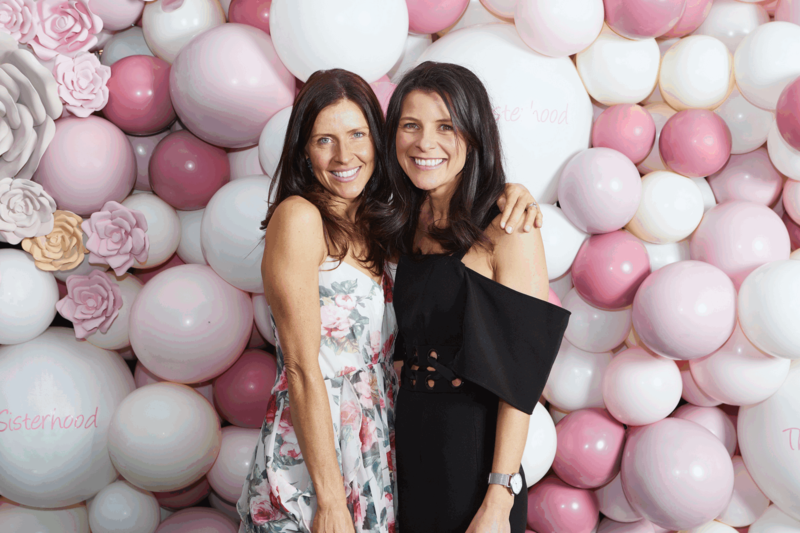 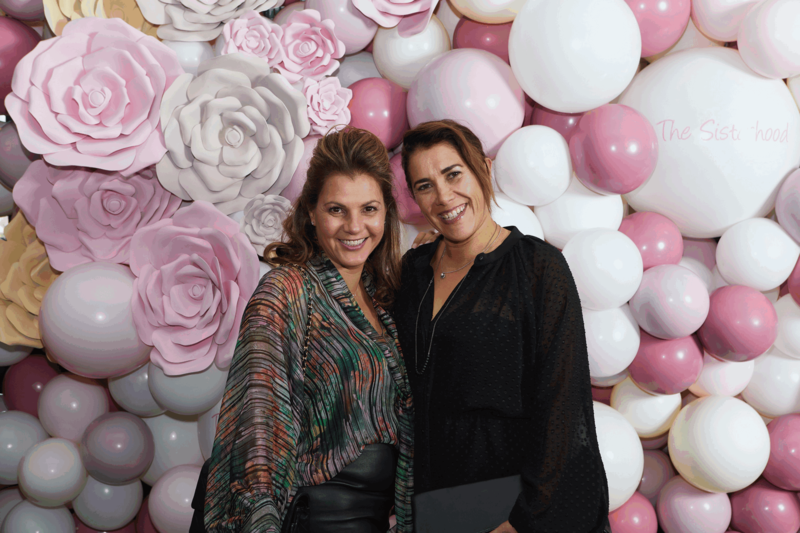 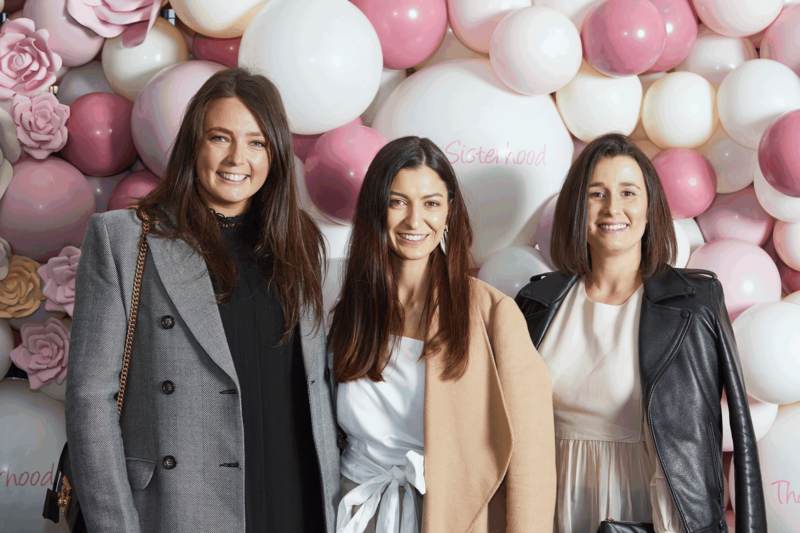 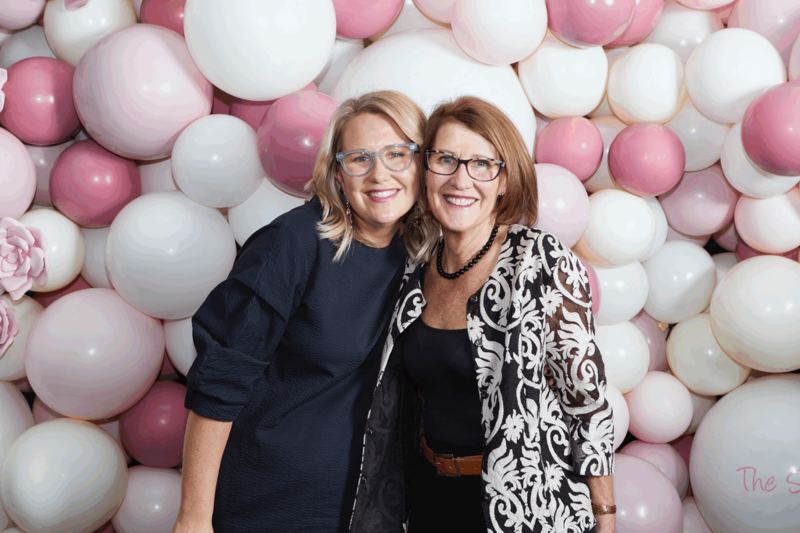 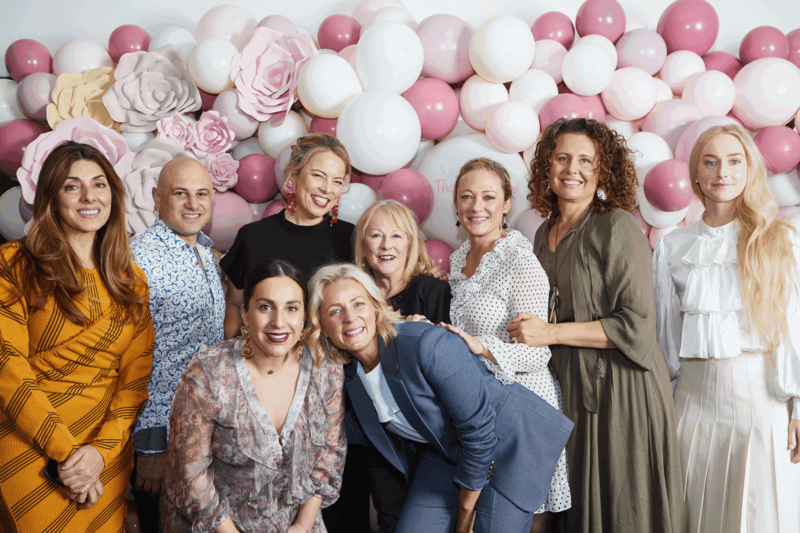 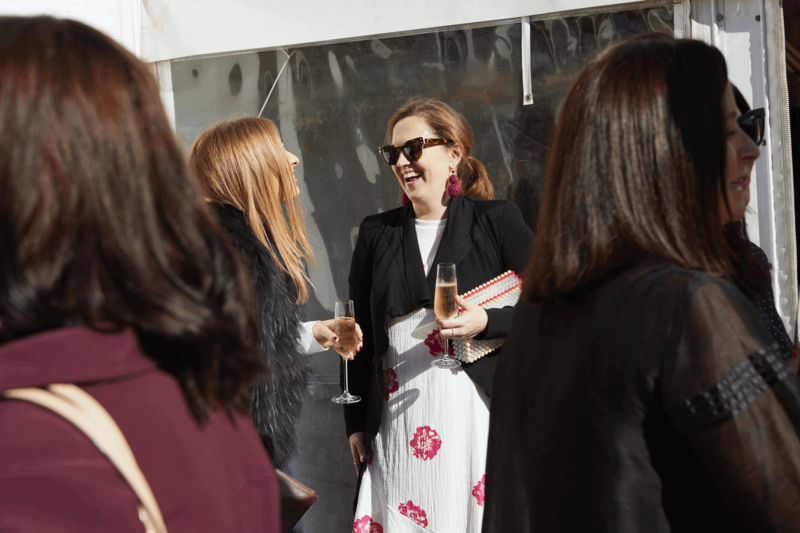 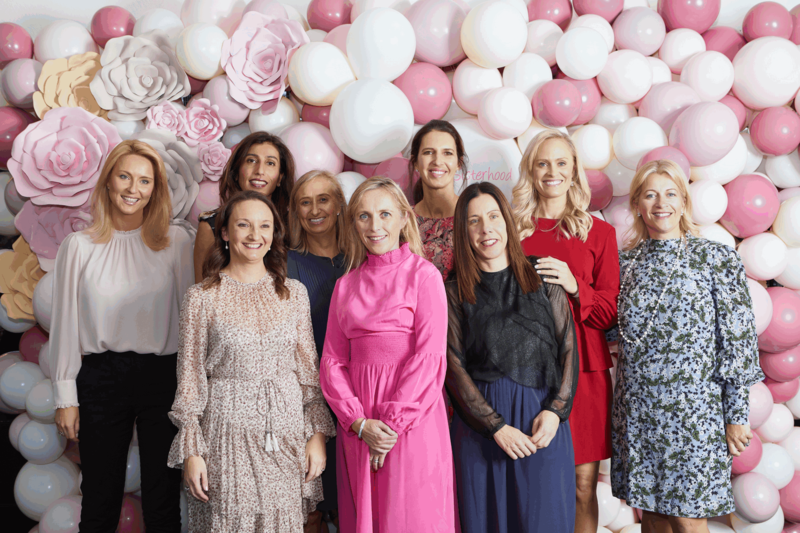 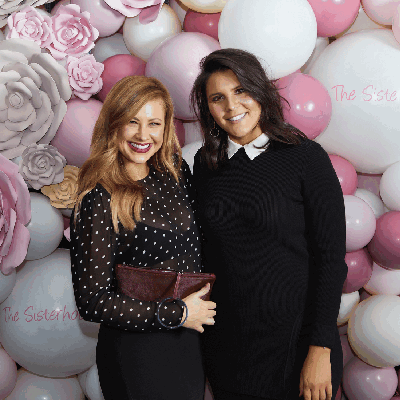 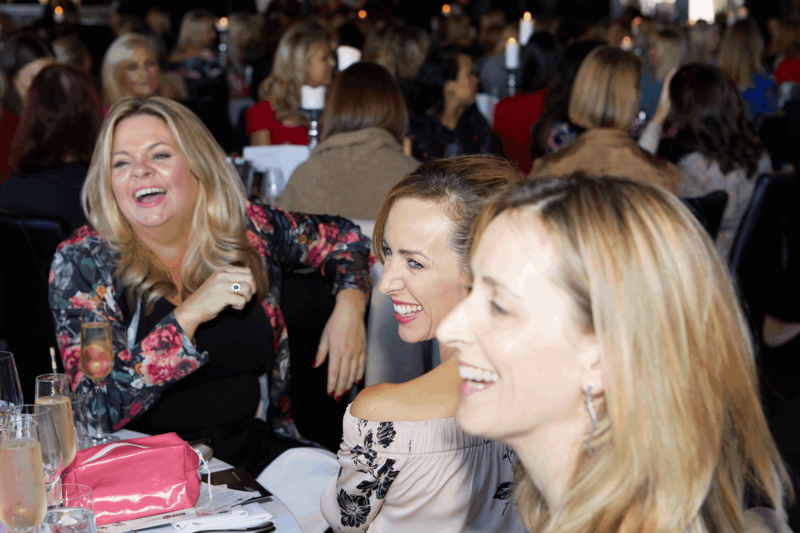 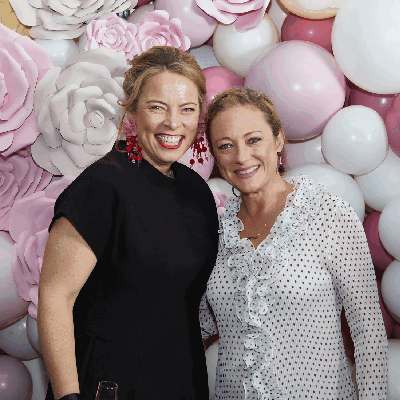 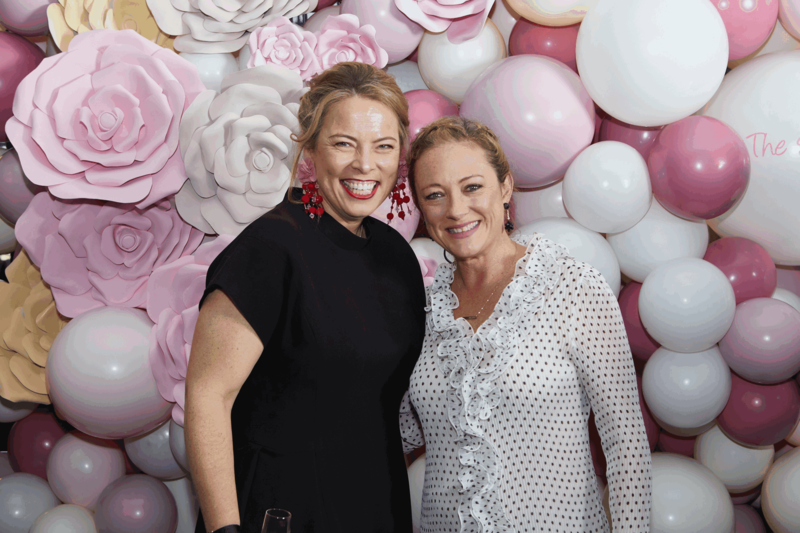 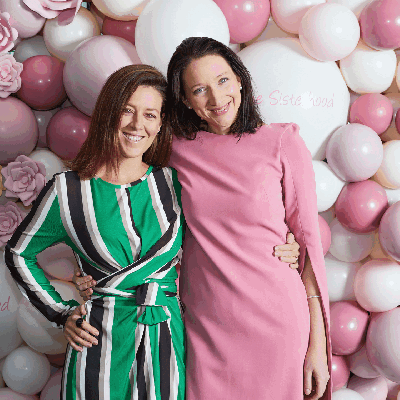 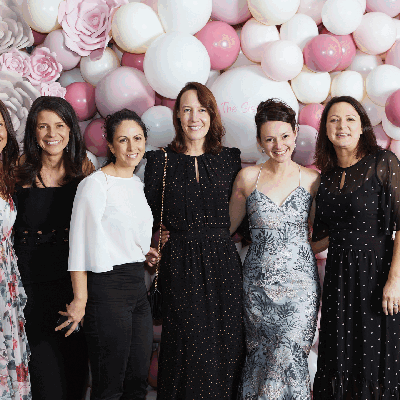 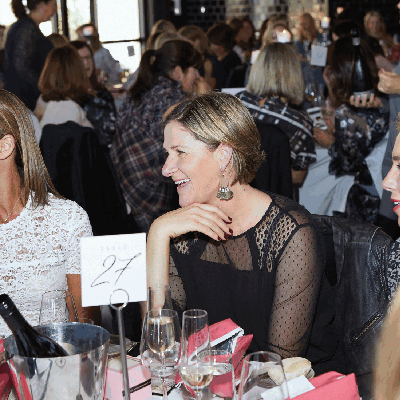 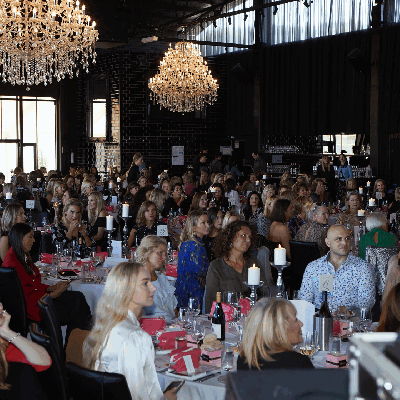 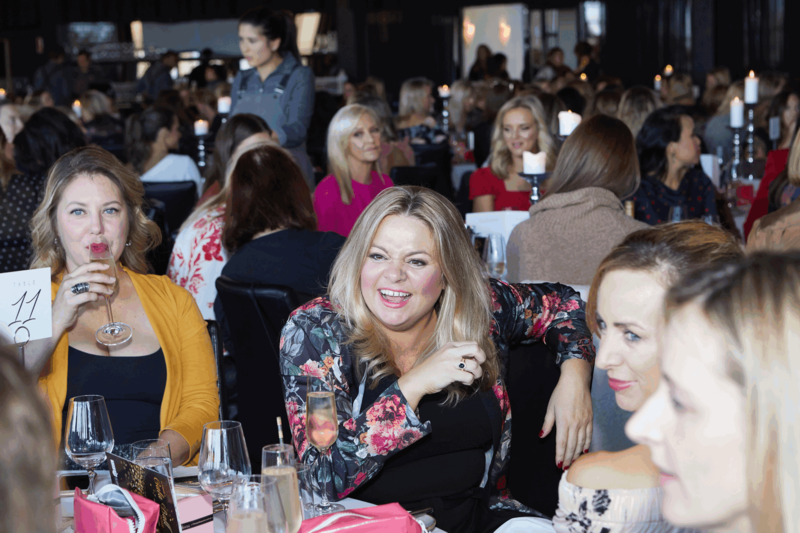 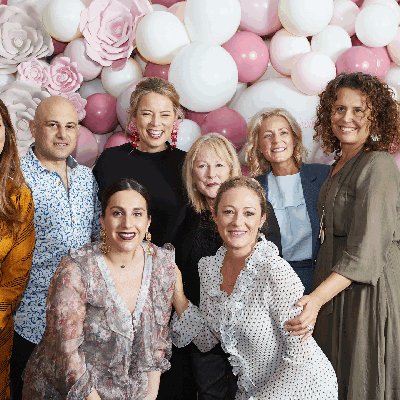 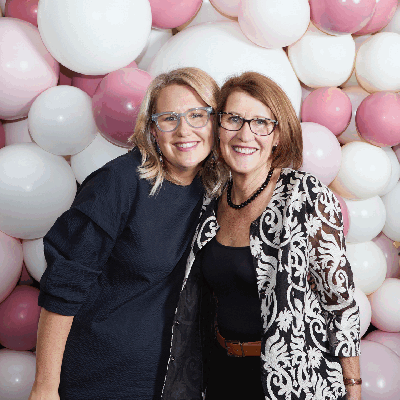 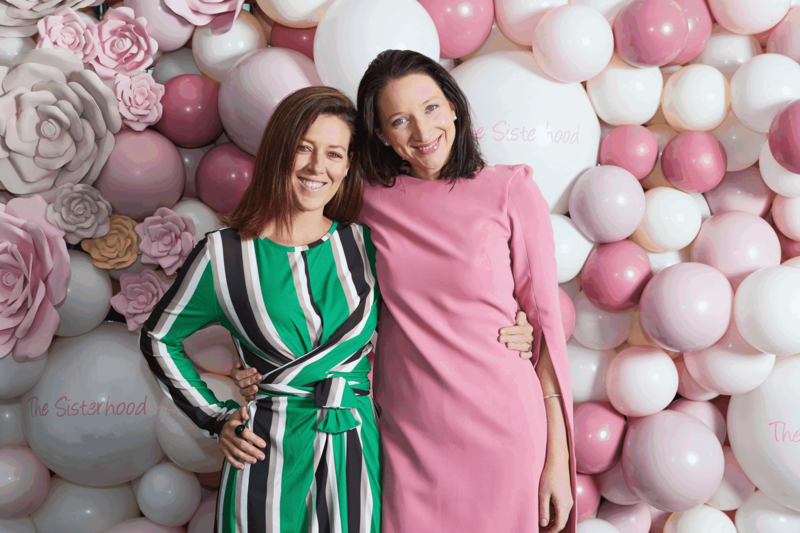 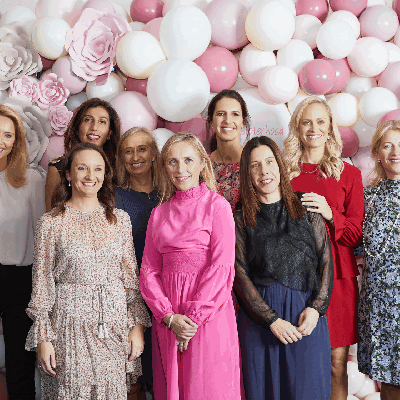 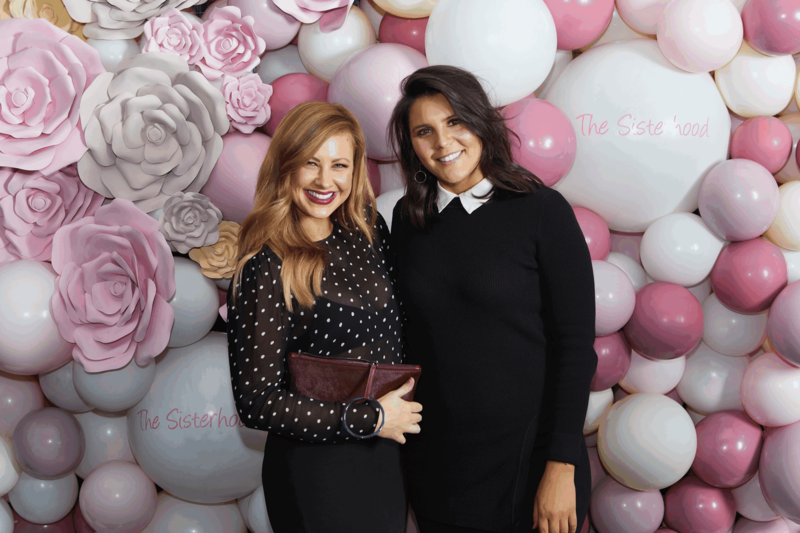 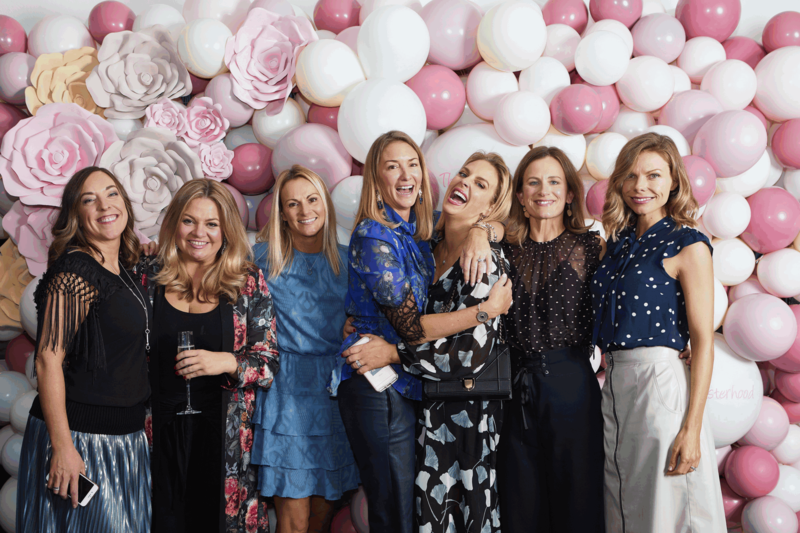 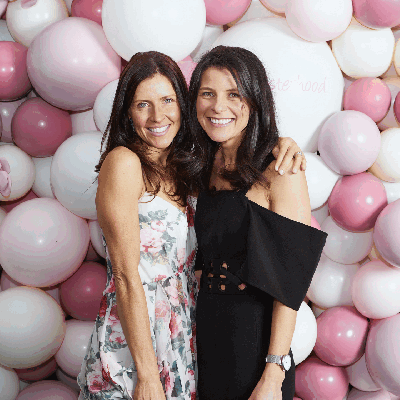 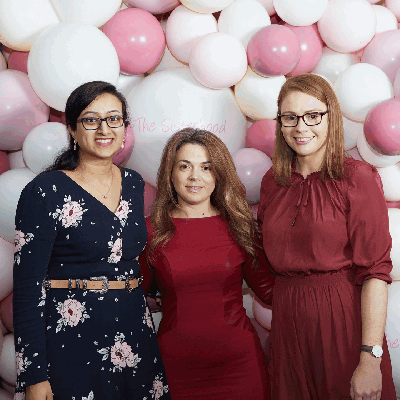 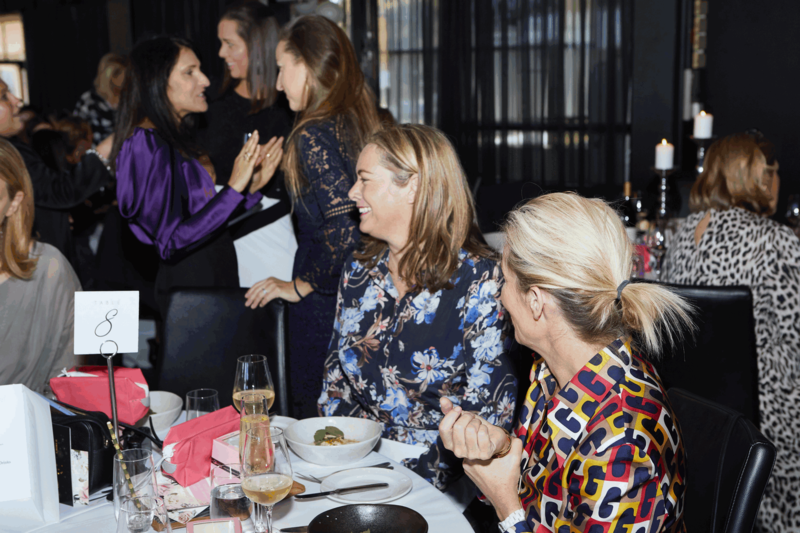 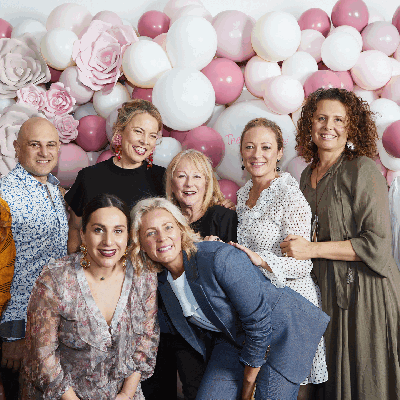 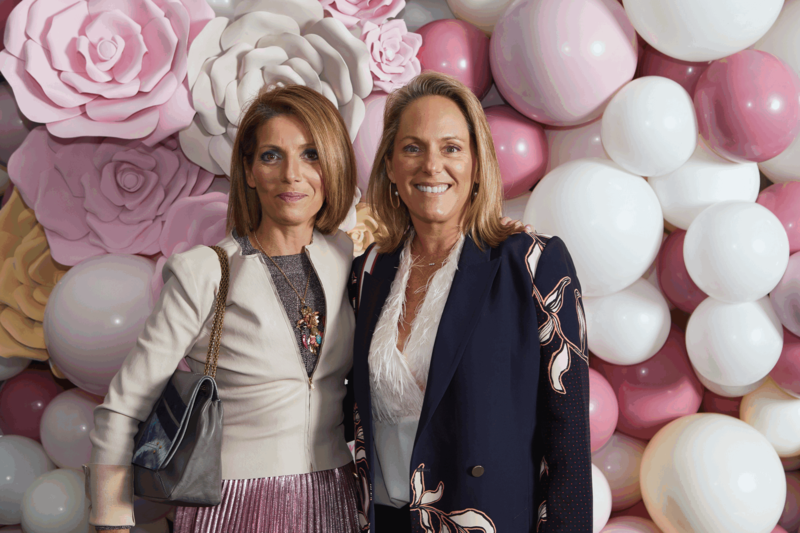 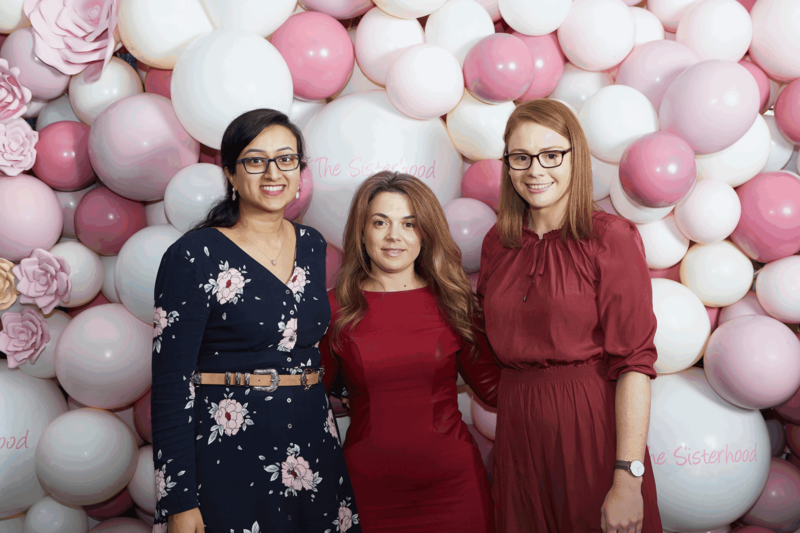 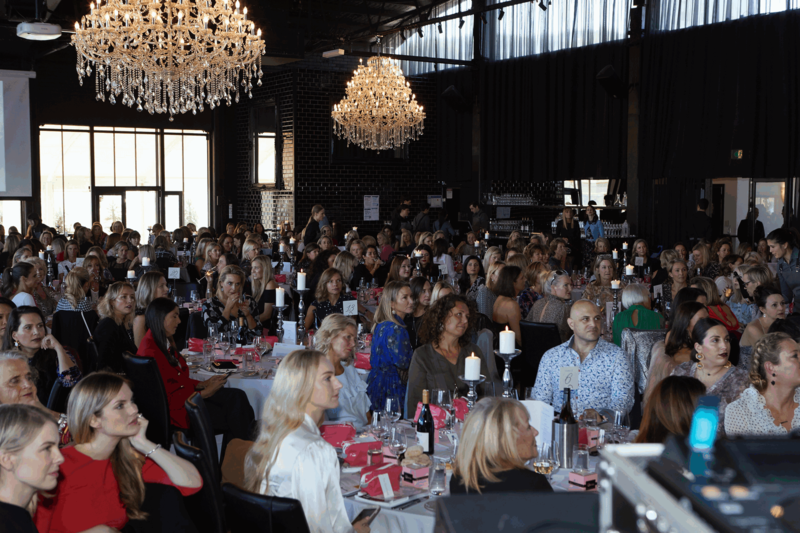 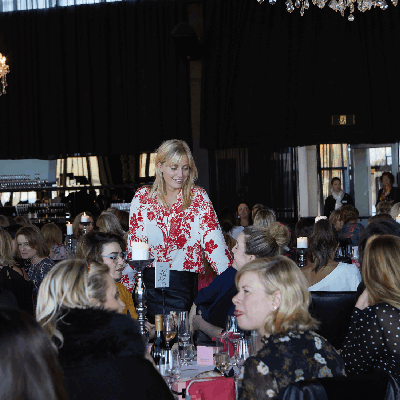 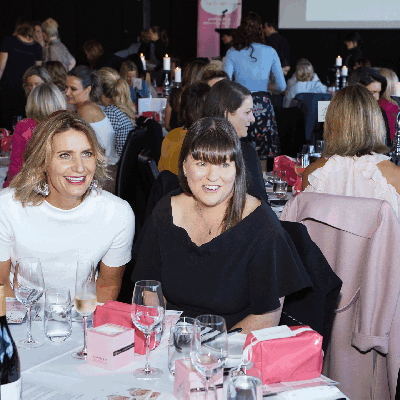 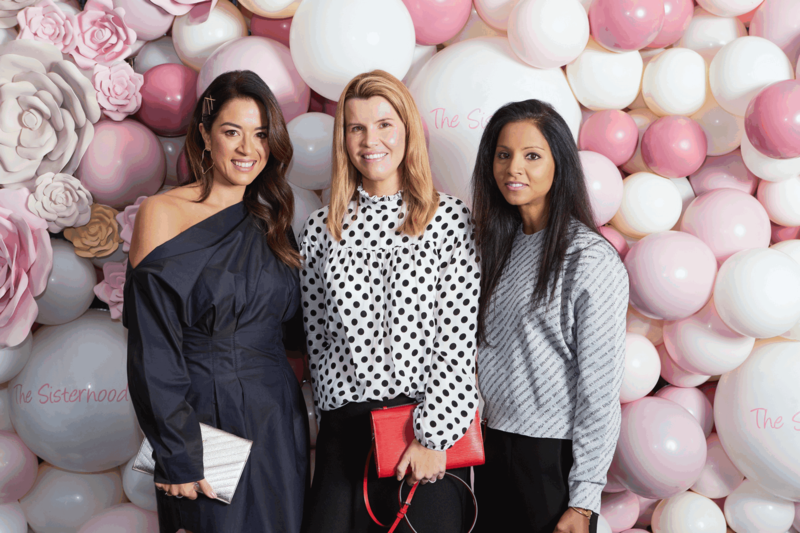 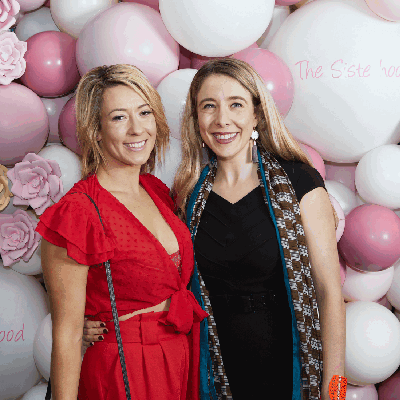 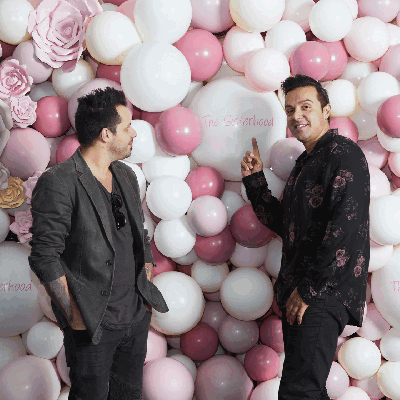 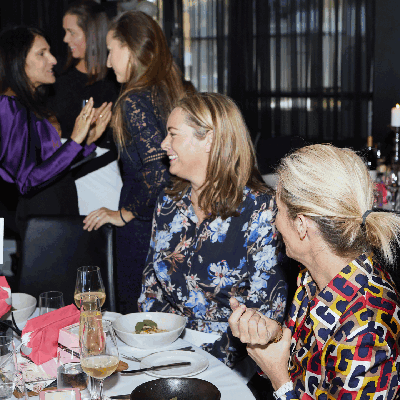 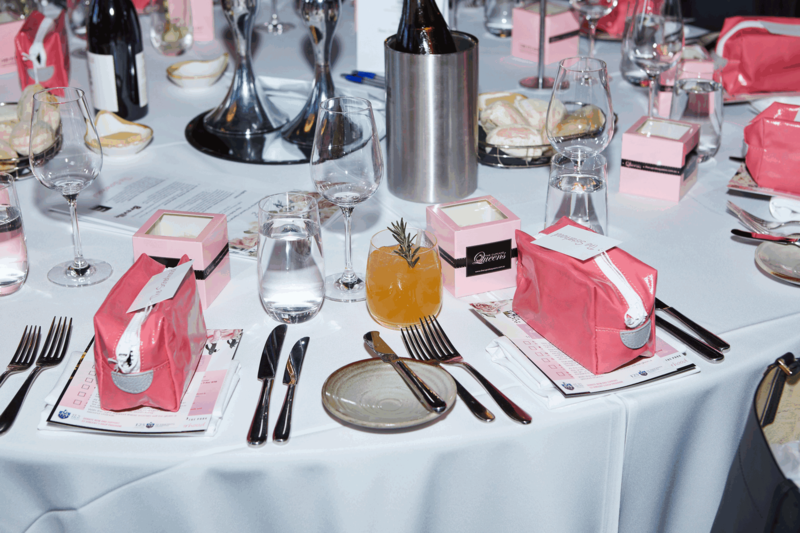 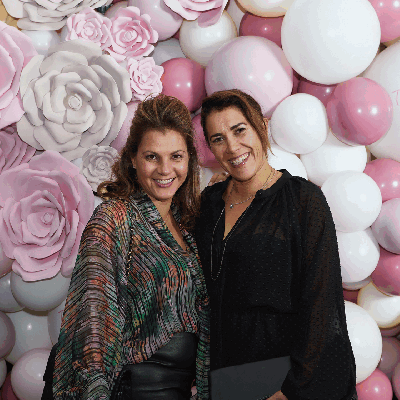 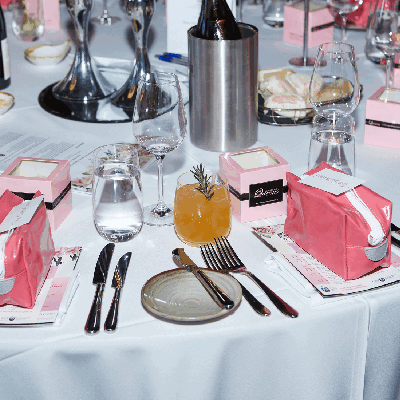 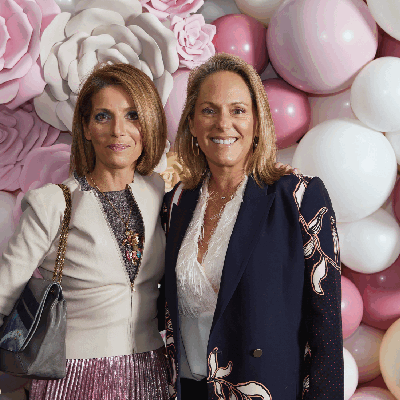 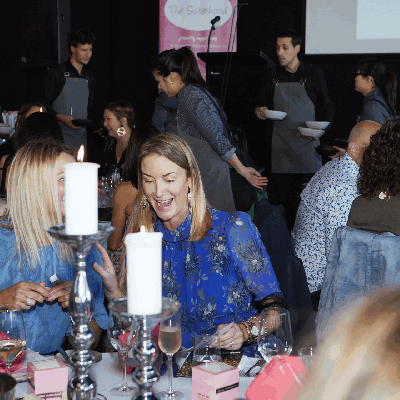 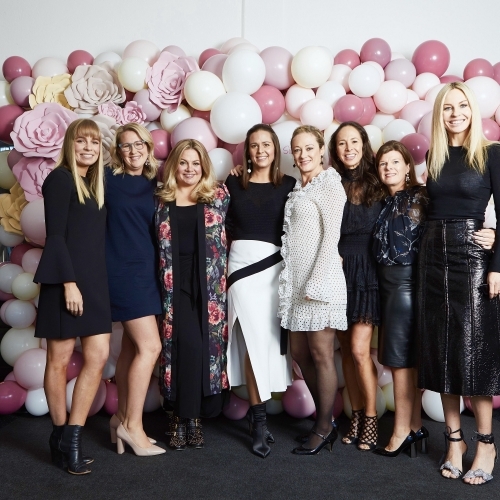 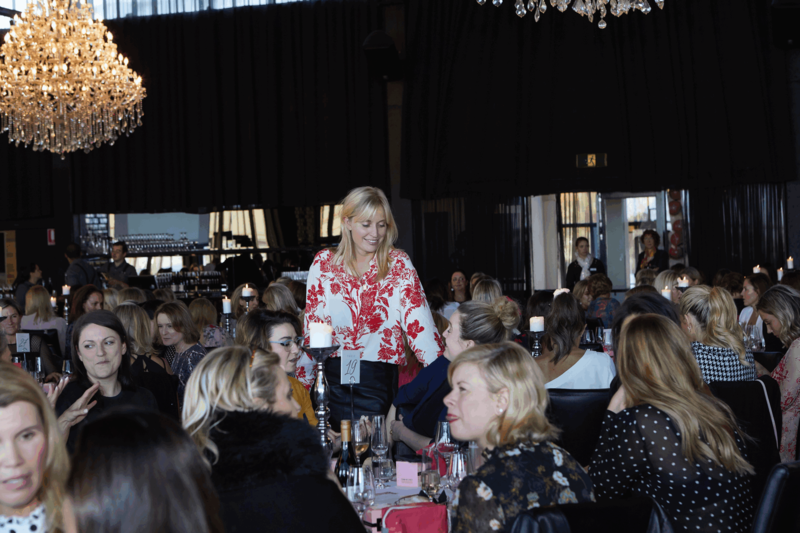 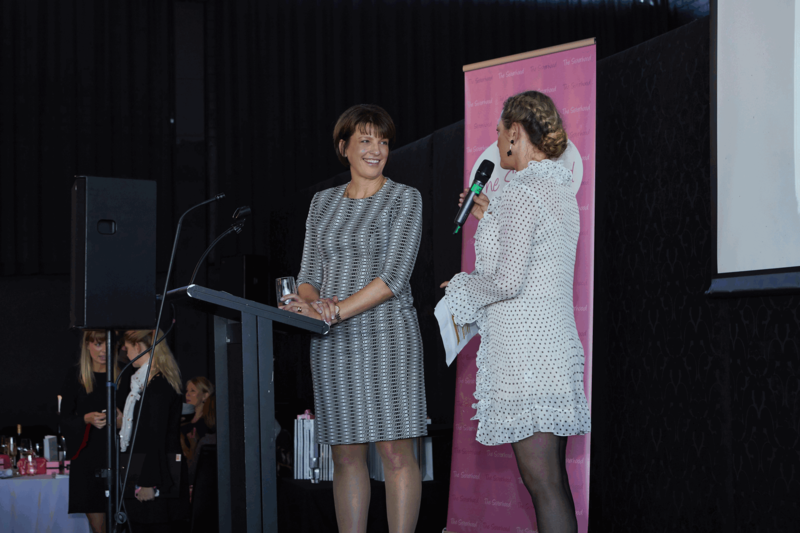 On Friday, 1st June The Sisterhood Charity Luncheon saw more than 400 inspiring women join forces to raise $65,320 in funds for St Vincent’s Recovery and Support Program (RaSP). 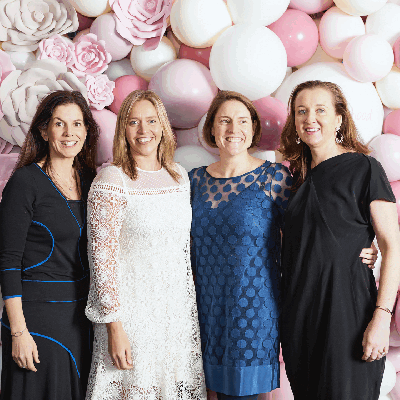 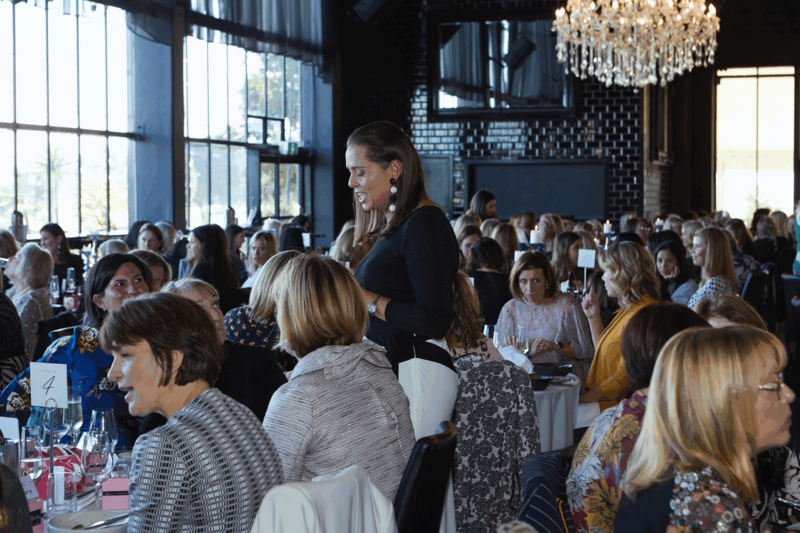 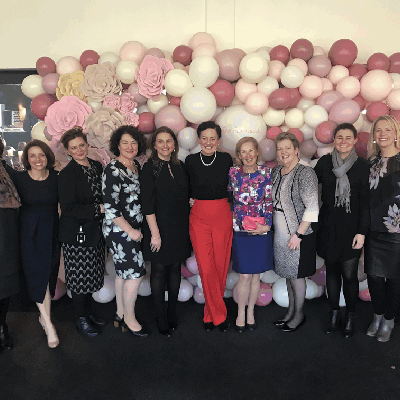 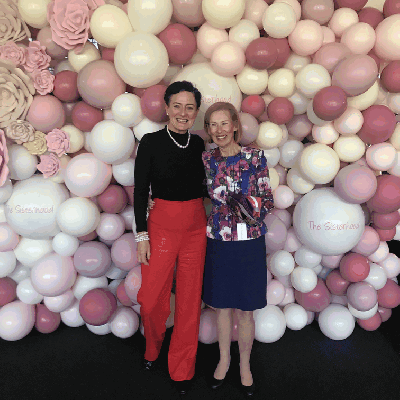 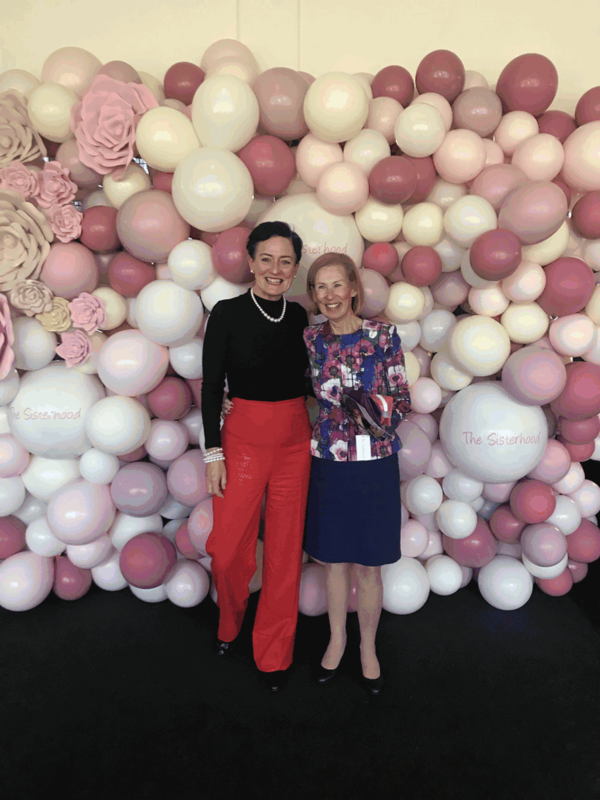 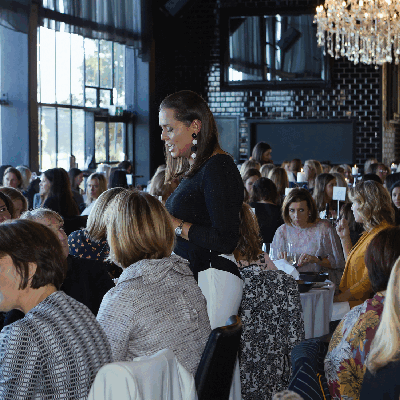 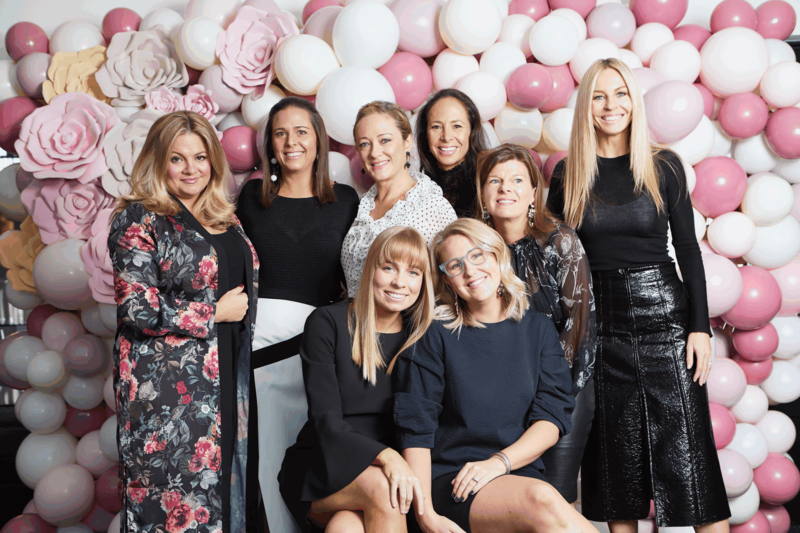 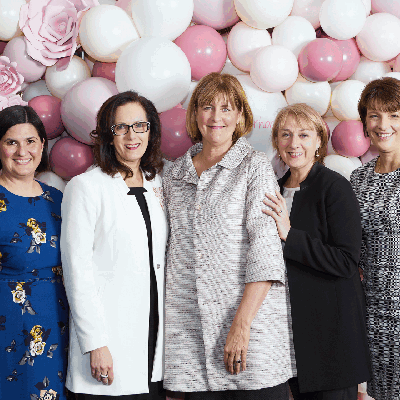 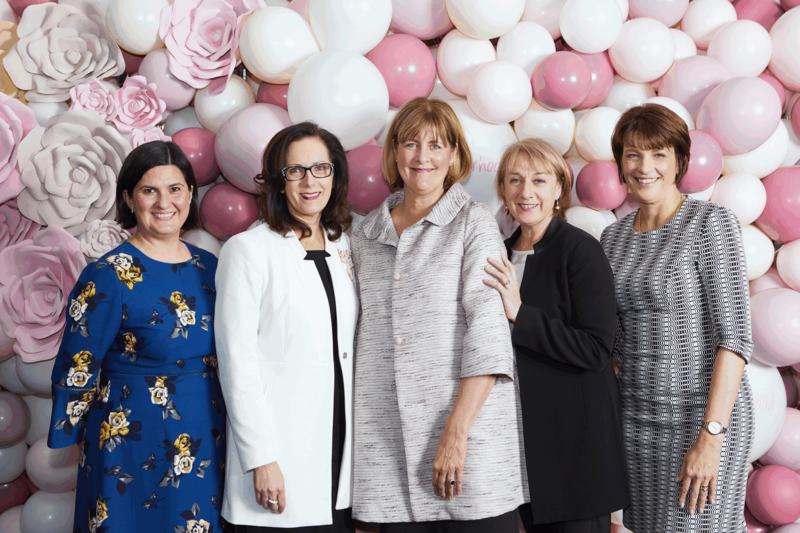 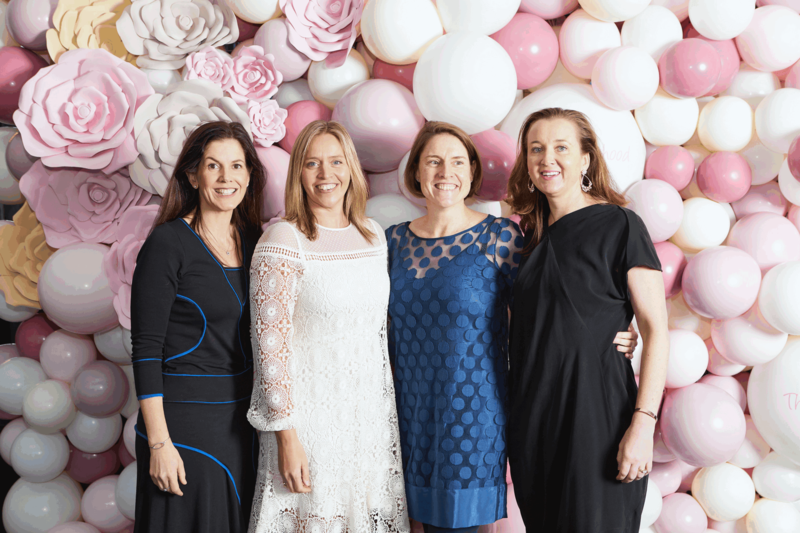 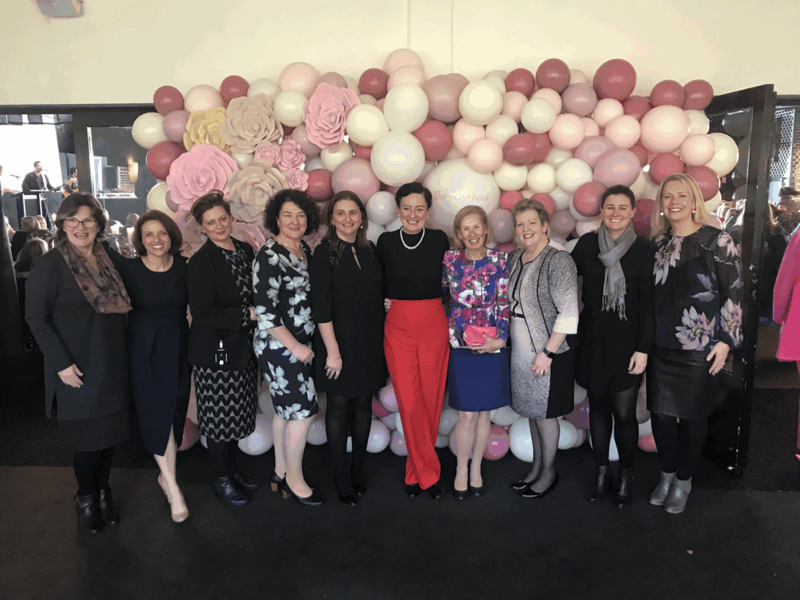 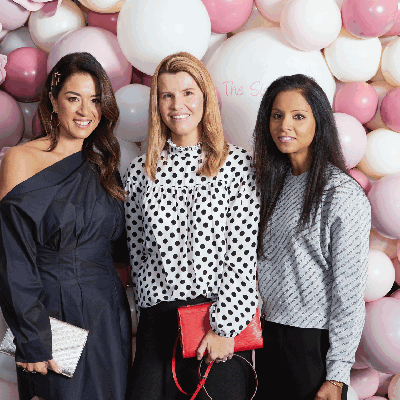 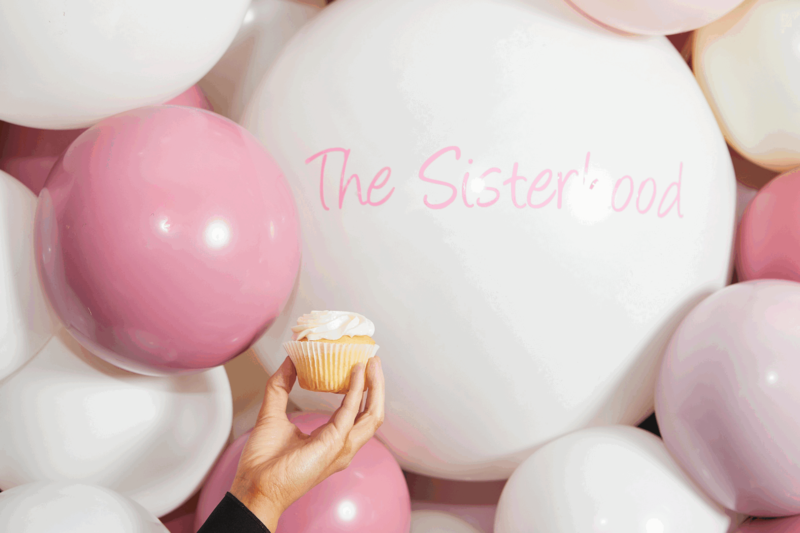 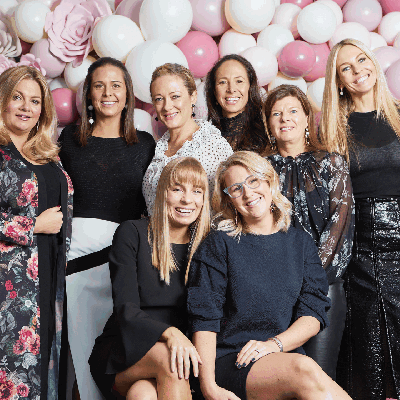 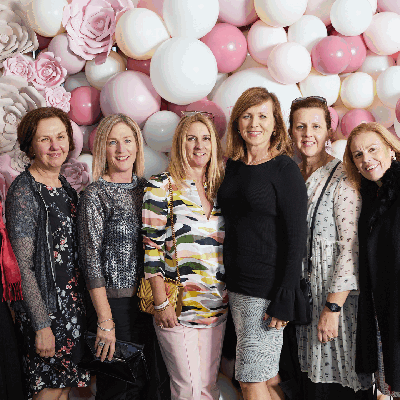 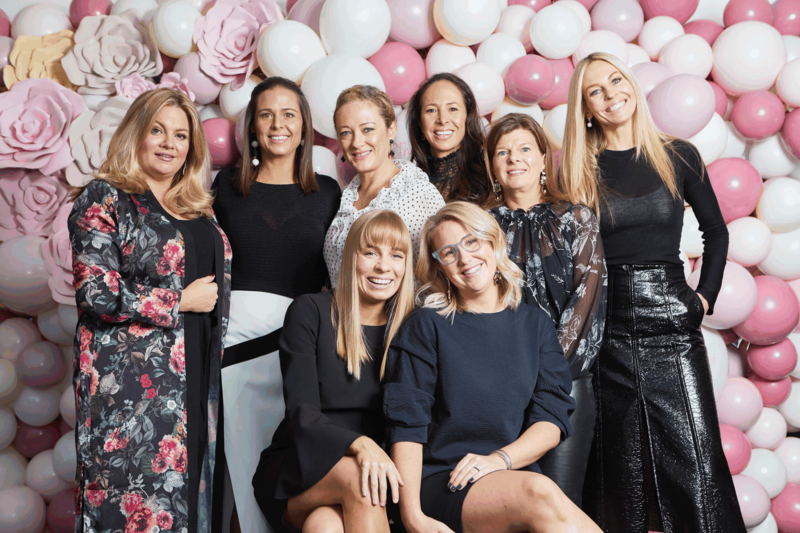 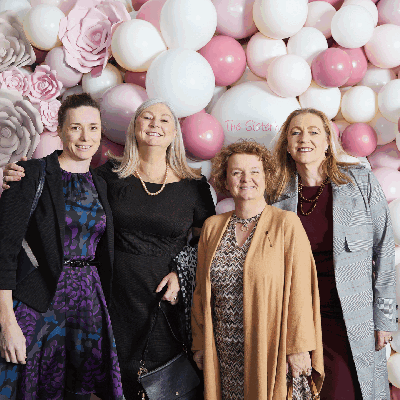 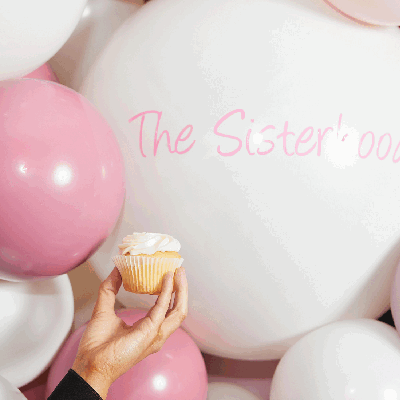 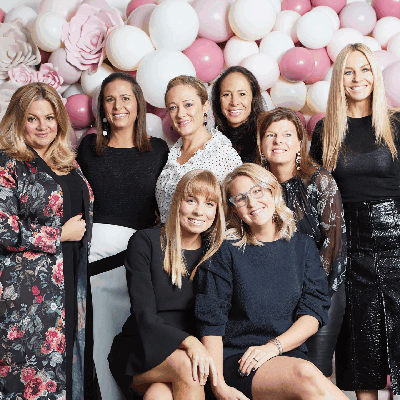 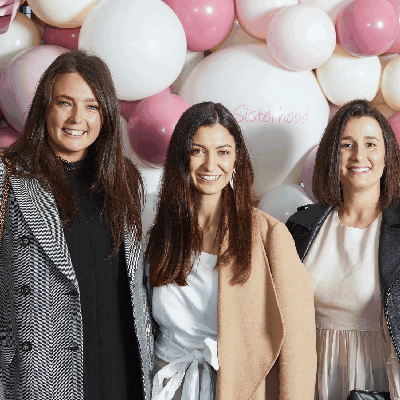 The luncheon has become a signature event for St Vincent’s Hospital, with the hand working Sisterhood committee bringing together a network of women who freely give their time and in return encourage others to contribute whatever way they can. 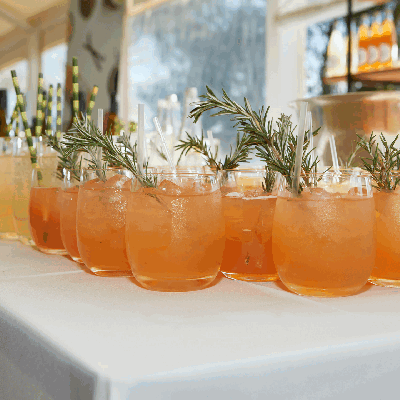 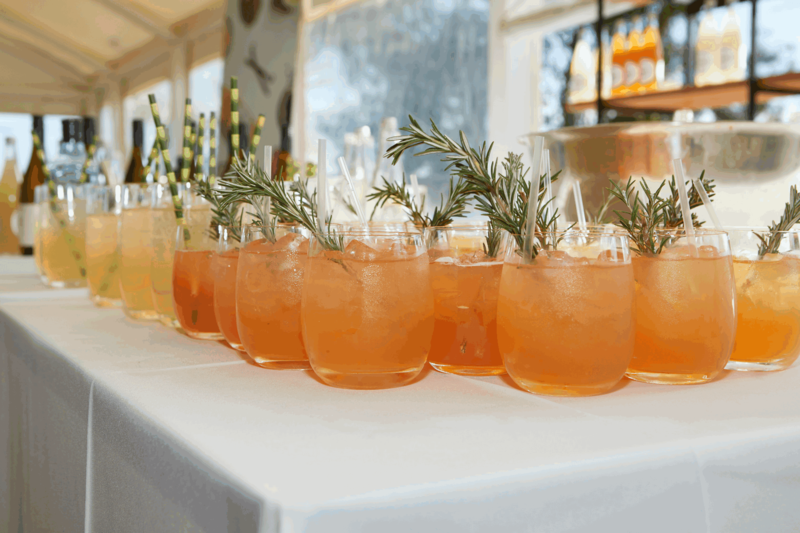 Alcohol is a socially acceptable part of Australian culture, however alcohol abuse is a common problem in our healthcare system. 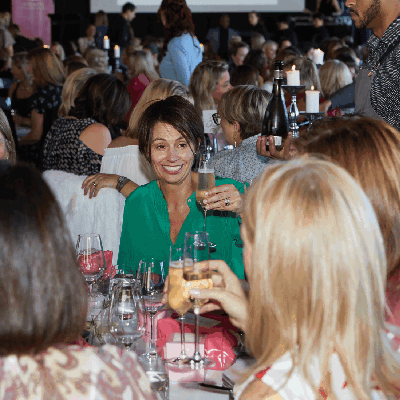 While alcohol abuse is often primarily seen as a male issue, women need drink only three standard drinks a day to put themselves at risk. 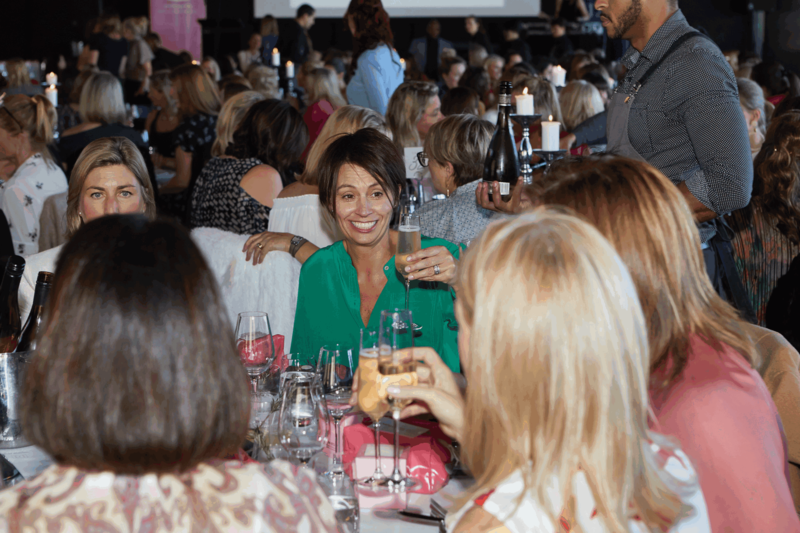 And while women are more likely to seek help for almost any problem, this is not the case when it comes to alcohol abuse. 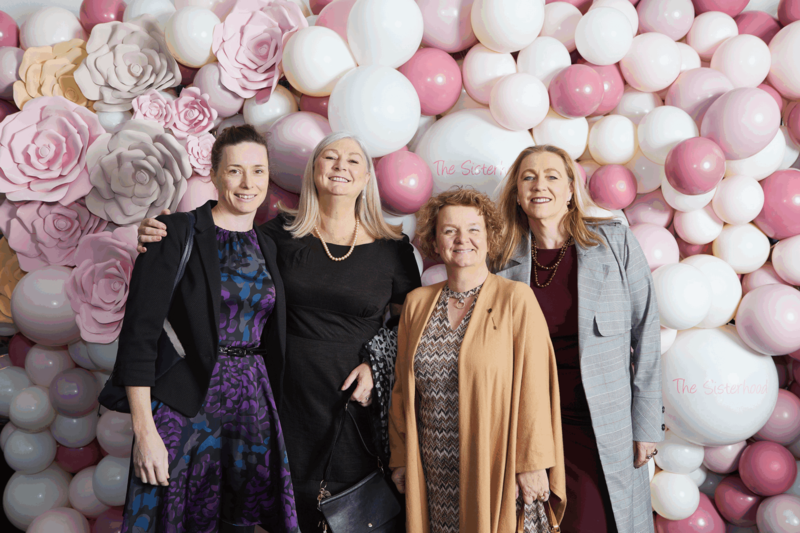 St Vincent’s Recovery and Support Program aims to provide assistance to women with substance abuse issues, by promoting recovery and personal wellbeing. 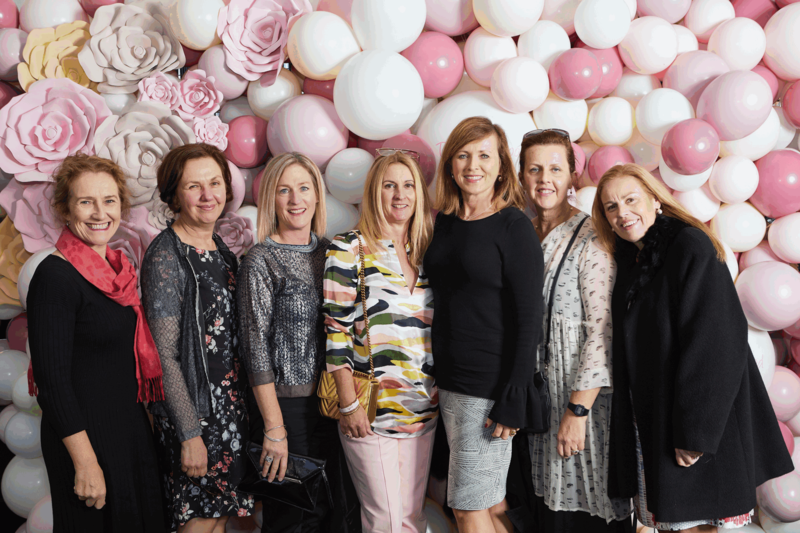 The eight week group based day program uses steps to achieve the goals of acceptance, courage and building a ‘life worth living’.